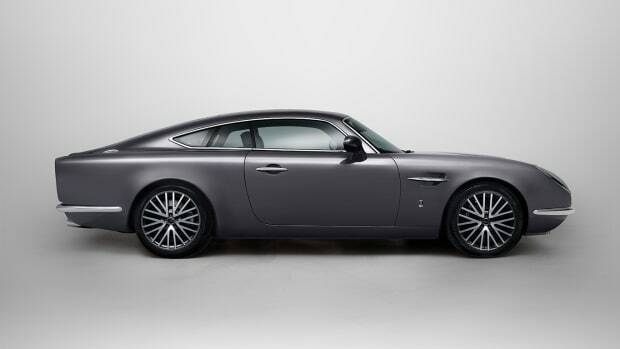 With a name like David Brown (no relation to Sir David Brown or Aston Martin), it&apos;s only right that you jump into the coachbuilding business to build fine automobiles. 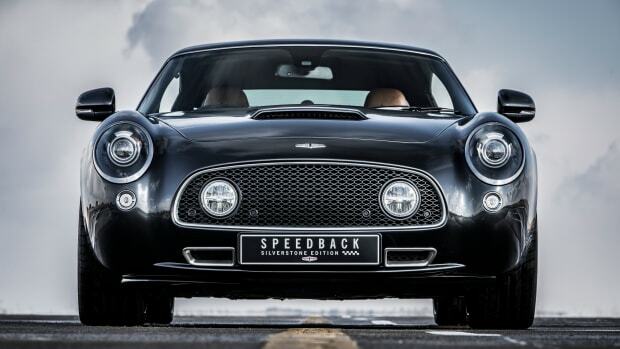 Today, Mr. Brown launches his new company badged with his very namesake, David Brown Automotive. 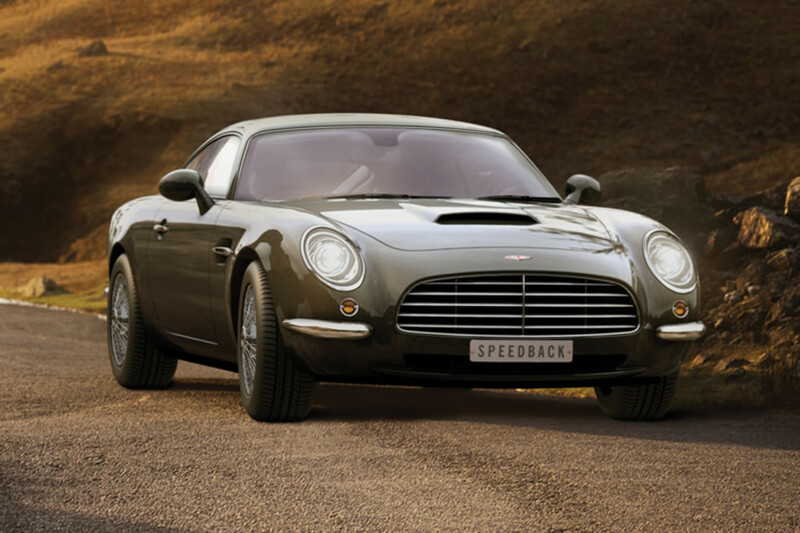 A modern take on the classic British Grand Tourer, the Speedback GT is the result of over 18 months of work from their in-house design team led by Alan Mobberley, former chief designer at Land Rover. Under the sculpted aluminum hood is a 510 hp 5.0L V8 Jaguar engine that&apos;ll get the car from 0-60 in 4.8 seconds, not too slow nor too fast, but just the right amount of power you want in a proper GT. The car also plays host to a number of unique details including a split tailgate that has a fold-out picnic seat for those times you want to pull to the side of the road and enjoy the coastline views from one of the best seats in the house. Now that's a Grand Tourer. 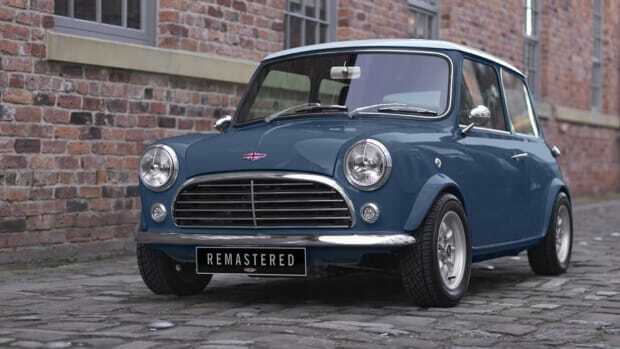 The classic Mini, fully restored and rebuilt for 2017. A modern tribute to the GTs of the past.